NEPHELE is developing a dynamic optical network infrastructure for future scale-out, disaggregated datacenters. NEPHELE builds on the enormous capacity of optical links and leverages hybrid optical switching to attain the ideal combination of high bandwidth at reduced cost and power compared to current datacenter networks. The project is performing multidisciplinary research, extending from the datacenter architecture to the overlaying control plane and to the interfaces with the application, in order to deliver a fully functional networking solution. 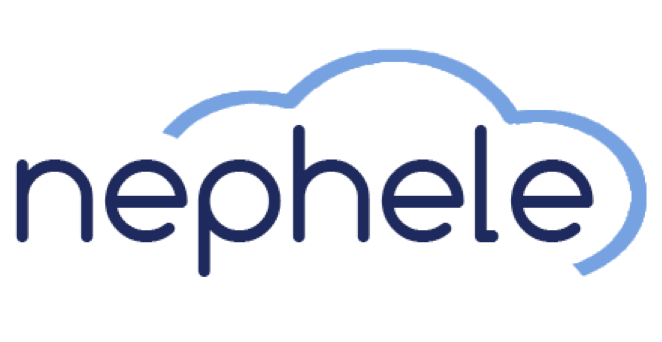 Driven by user needs, NEPHELE’s end-to-end development path aims to bridge innovative research with near-market exploitation, achieving transformational impact in datacentre networks that will pave the way to exascale infrastructures. NEPHELE is a research project on optical network technologies, supported by the Horizon2020 Framework Programme for Research and Innovation of the European Commission. The three-year project started officially on February 1, 2015 and brings together seven leading European universities, research centers and companies. 4th June 2015: NEPHELE second plenary meeting was held at NTUA in Athens. 9th February 2015: NEPHELE kick-off meeting was held at NTUA in Athens. 1st February 2015: NEPHELE project is launched!